FU-SHA is Japanese style cottage so our overseas visitors can enjoy Japanese lifestyle. It is perfect for a stay for a family or for friends. 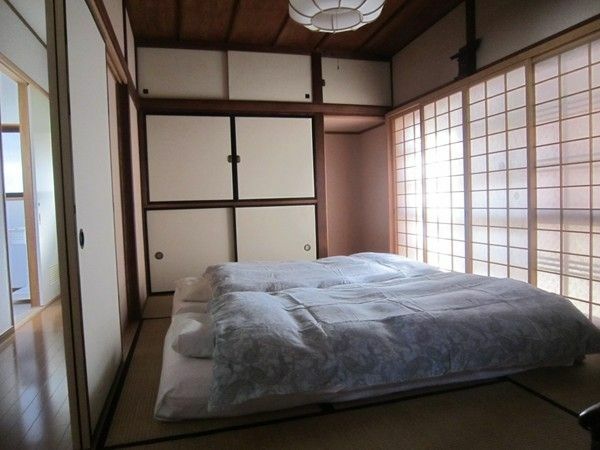 A real Japanese experience from your own Japanese house. We welcome you!! Perfect host, perfect location. Quiet area close enough to the must sees and far from the maddening crowd. We were given fresh fruit and pastry every day, even has our laundry done for us. We were both picked up from and driven to the train station. We stayed in six cities during our visit. The cottage was by far our favourite stop! Definitely recommend a stay here!